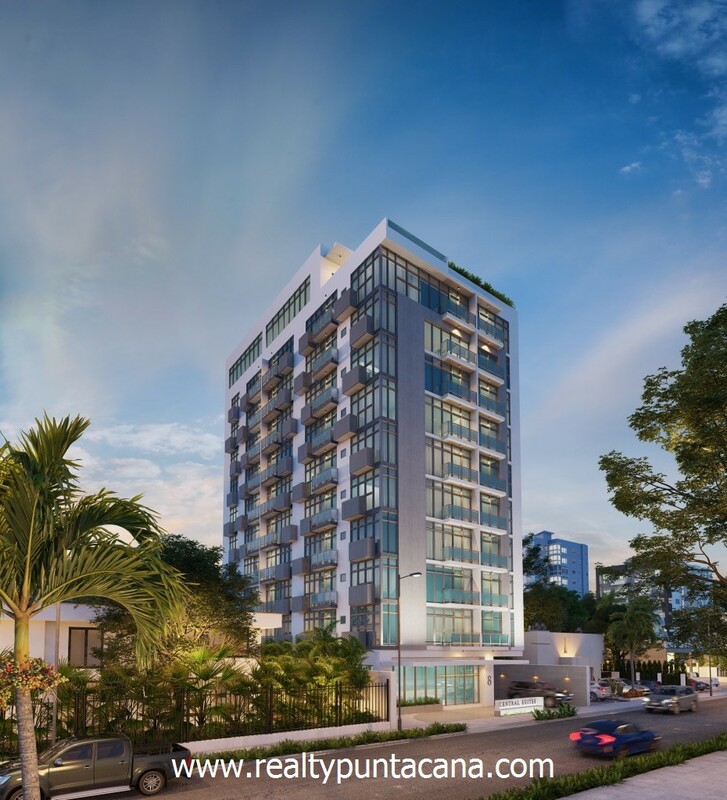 Apart-hotel type condos designed as one-bedroom apartments ranging from 42 square meters to 49 square meters depending on the plan and arrangement. 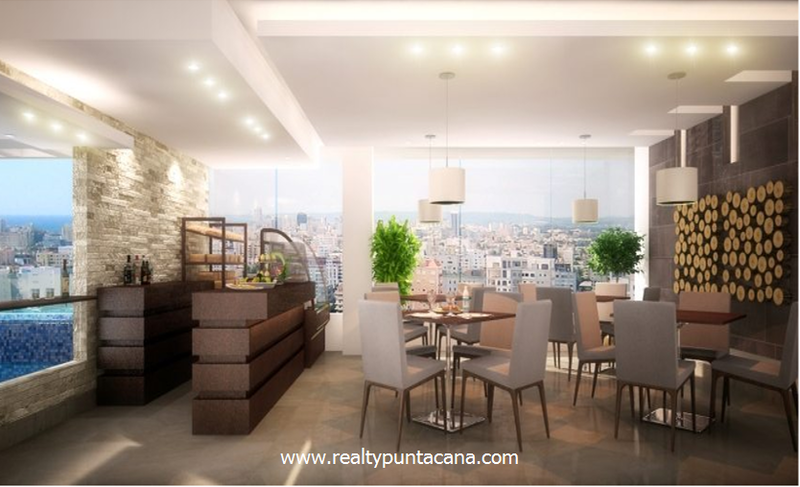 Each apartment is furnished to the highest standards of hospitality. Upon request, you can combine two apartments to build a three-room apartment. Complete with kitchen furniture and appliances, Doors and windows with sound and heat isolation, the Bath full of health, mirrors and bathroom furniture, Carport and guarded 24/7, with automatic gate. 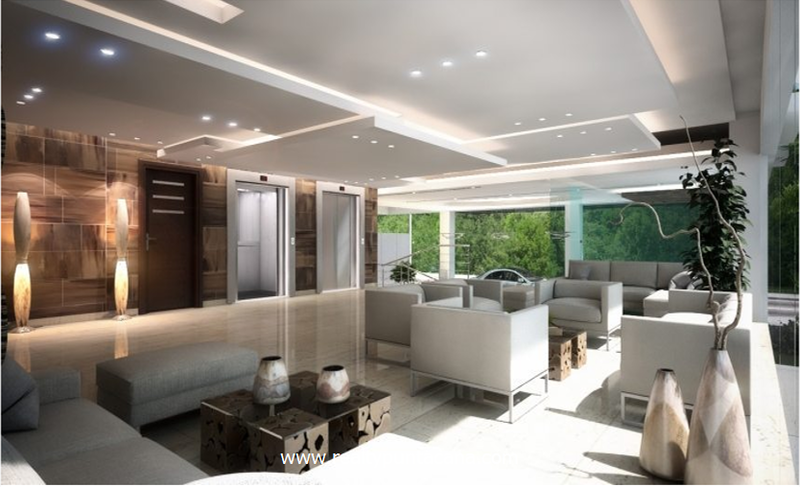 The project includes a lobby, pool, gym, lounge bar, business center and covered parking. Net return on investment (ROI) through rental management is estimated between 8% and 12% per year. 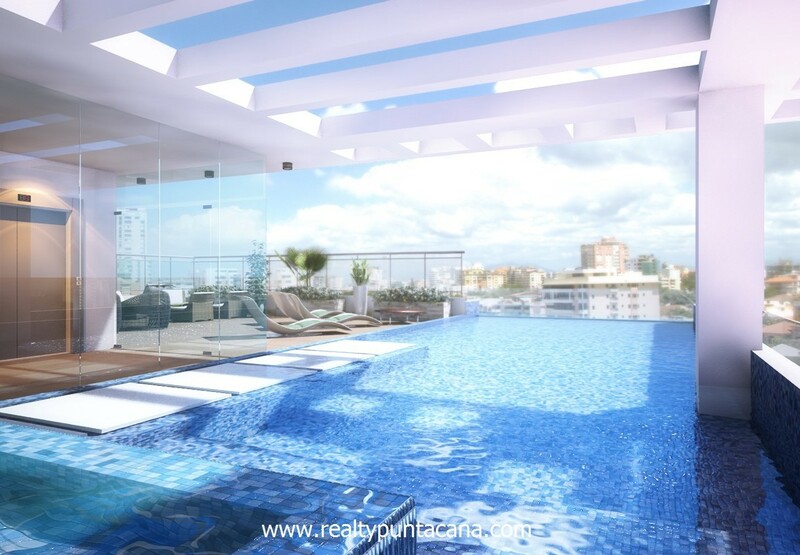 The Developer has good payment options available and offers up to 50% financing paying interest only (8.5% fixed annual) up to 5 years. 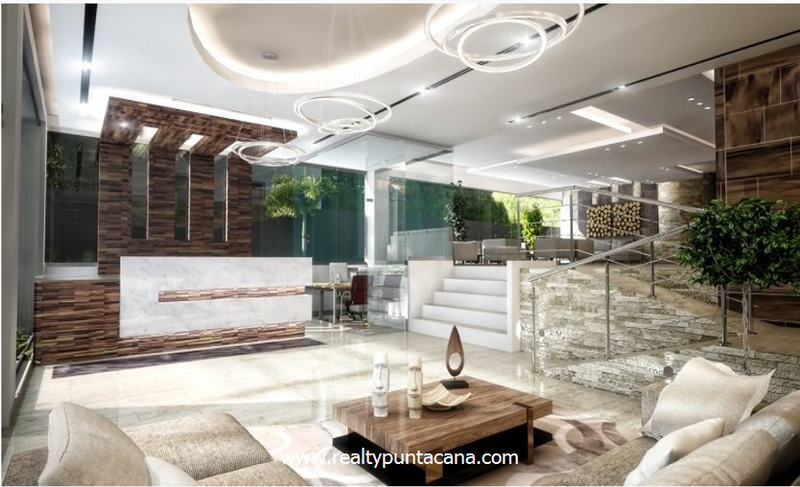 This property is located in: Ciudad Trujillo, SDQ, Saint Domingue, Santa Domingo, Santo Domingo, Santo Domingo City, Santo Domingo de Guzman, Santo Ntomin'nko, Santo-Domingo (Distrito Nacional, Dominican Republic). Rico Pester is living & investing over 26 years in the Dominican Republic and the past twenty one years in Punta Cana and Santo Domingo. 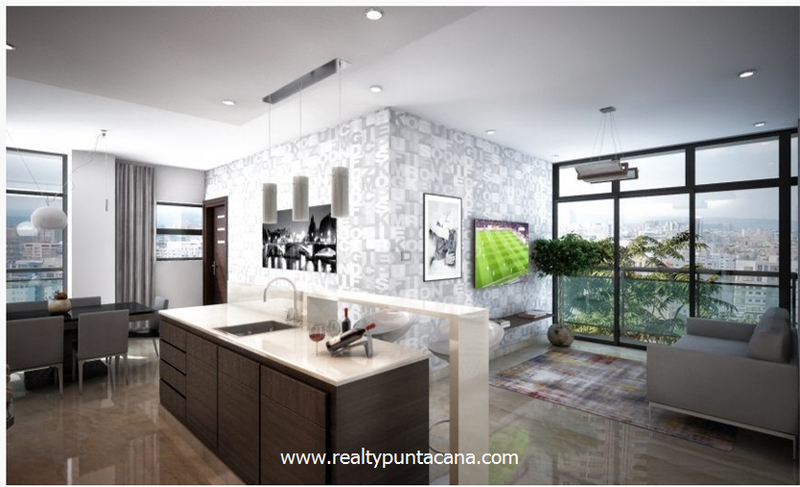 With his knowledge he is helping Investors from all over the world to find their place in the Caribbean Paradise. 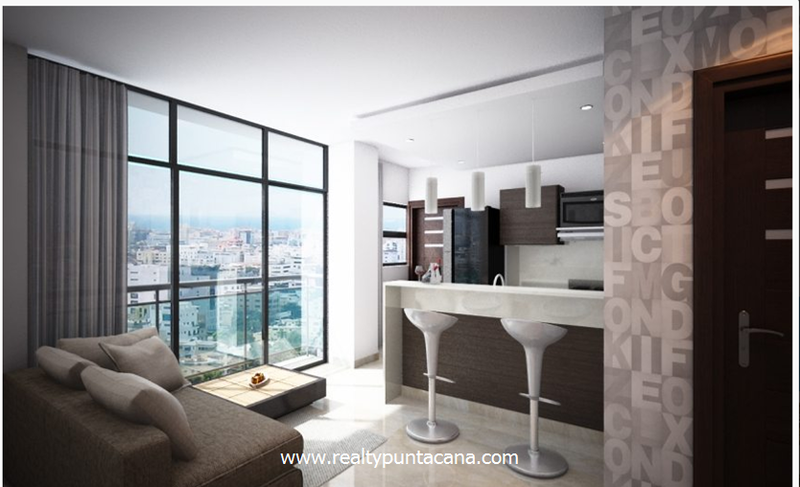 No matter if you are looking for a new place to living in or an investment with high returns. He was three times spotted in the HGTV House Hunters Int. and Caribbean Life, helping clients to find their new homes. 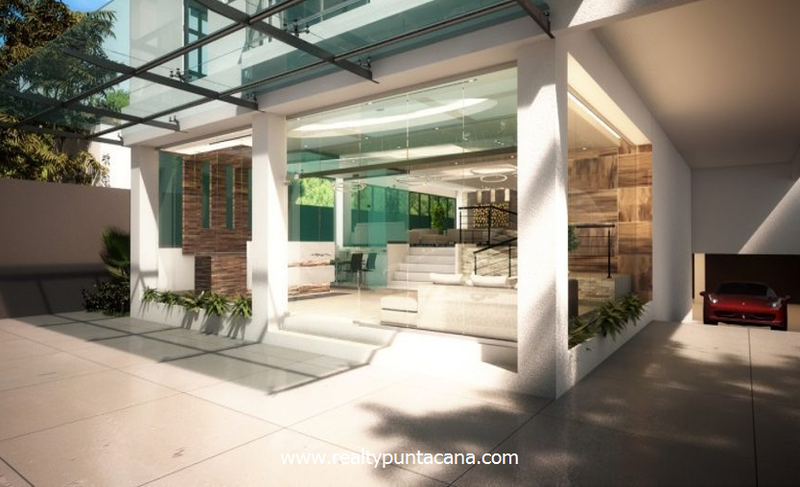 In the past years he consulted investors and developers to establish their business in the DR especially in the Free Zones areas, Casino's set-up and operation, Golf course development, Mining, Farming and Sugar Cane business. Let him know about you and he will consult you at his best and introduce you to the Dominican Republic, where Paradise is calling home!